New Honda Civic Coming to India by 2018-mid! 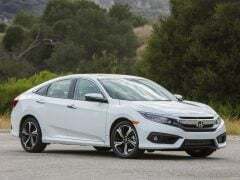 Honda, the famous Japanese automaker, plans to launch the tenth version of its popular premium sedan- the Civic – in India. 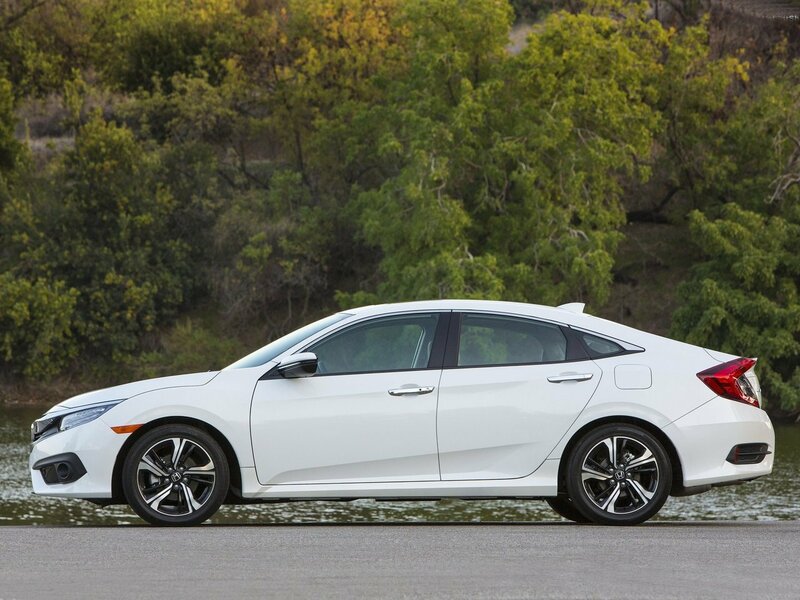 The latest generation of Honda Civic is expected to fill the gap of 5 years from its predecessor’s discontinuation. The eighth generation of the popular Honda Civic was discontinued because of the increased demand for diesel sedans and availability of better alternatives. The new 2018 Honda Civic India will have fuel-efficient and powerful engines along with an eye-catching design. The new Honda Civic will also pack many additional features over its predecessor. The tenth generation Honda Civic is expected to launch at a base price of ₹14 lakhs. In terms of specifications, the new Civic will offer a petrol as well as a Diesel engine. The petrol engine on offer is likely to be a 1.8-litre unit that will come mated to a 6-speed manual transmission as standard. It will also offer an optional CVT automatic. The Diesel engine on offer will come mated to a 6-speed manual transmission only. The new Civic looks really modern and should impress with its design and styling. Both the exterior and the interior of this car look very flamboyant. We are pretty sure that the new model’s design will find a wide acceptance amongst many age groups. This is not the first-ever Civic for India. We earlier had the 8th generation model on sale here. The earlier Civic turned out to be very profitable for the company, at least in its initial days. It came with a design that made every other car look too old. It also offered an excellent 1.8-litre petrol engine. The interior of the old Civic looks so modern that it can hold its own even in this day and age. However, the lack of a Diesel engine option cost the car dearly. While petrol cars are fast regaining popularity, there is still a major chunk of car buyers that prefer buying a Diesel car. This time around, Honda has all the bases covered as it will launch the new model in both petrol and Diesel guises. Various sources claim that the new model Honda Civic will launch in India in the second quarter of next year along with the CRV and HRV. These cars will be present at the Auto Expo 2018 and all three of these will launch later next year. The new Honda Civic is likely to be the first of these three upcoming Honda cars to launch in India. It’ll be a crucial launch for Honda as their new launches- BR-V and Accord- haven’t had a major impact in their respective segments. The new Civic will launch at a time when medium-size SUVs, like the Mahindra XUV500, have already eaten into the sales of D-segment sedans. Hence, it won’t be very easy for the car to post stellar sales figures. However, let’s not forget that the Civic brand has quite a fan following in India. Hence, good chances are that it will meet with resounding success. The new Honda Civic will fill the gap between the City and CR-V. Prices are expected to fall in the neighbourhood of 14 lakhs for the base model and 20 lakhs for the top model. Although the focus seems to be going back to petrol cars, Honda will launch a Diesel variant as well, just to cater to the sizeable requirement of Diesel cars. Prices of the Diesel model of the new Civic are likely to start at Rs 15 lakh. The fully-loaded model will cost roughly Rs 20 lakh. 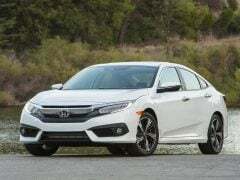 At this price point, the new 2018 Honda Civic will end up rivalling cars like the Skoda Octavia, Toyota Corolla Altis, and Hyundai Elantra. The new Civic 2018 will launch in India with two engine options- petrol and Diesel. The petrol engine on offer will be a 1.8-litre, iVTEC unit that will output around 135 BHP of maximum power and 170 Nm of peak torque. It will come mated to a 6-speed Manual Transmission as standard. A CVT will be optional. Honda is known to make excellent petrol engines that are high on both performance and refinement. The Civic will benefit from this trait. Even the earlier Civic offered a 1.8-litre motor that was high on both refinement on performance. The new Honda Civic 2018 will even have a Diesel engine right fro the day of its launch in India. The car will offer a 1.6-litre Diesel engine that will even power the new generation CRV and the HRV. It is being said that the Japanese car company recently commenced the production of this engine at its facility in Rajasthan. This new-age Diesel engine produces a maximum power of 118 BHP along with a peak torque of 170 Nm. The engine will come mated to a 6-speed manual transmission. There are slim chances of this motor getting an automatic transmission. 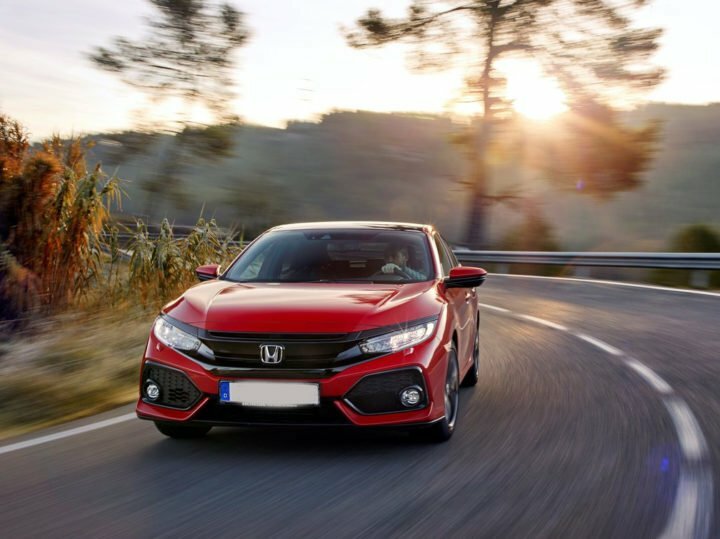 Honda goes on to claim that this engine boasts high strength chromium-molybdenum steel alloy pistons that reduce the friction. This not only helps the motor become quieter but also enhances the fuel mileage and performance. The earlier Civic received a lot of flak owing to its low fuel efficiency, particularly of the automatic model. However, Honda Cars India has taken note of this and the new Civic will offer a much higher mileage. While the petrol engine will offer a maximum mileage of 18 KMPL, the Diesel engine will offer up to 22 KMPL. This should give the new generation Civic a clear edge over most of its rivals. For the tenth generation, Honda Civic gets a radical makeover. It features a low, wide nose along with sleek headlamps flanking a thick chrome bar. It has a flushed Honda logo, which is a staple for most modern Hondas. India-spec Civic might get additional chrome inserts in the front bumper. 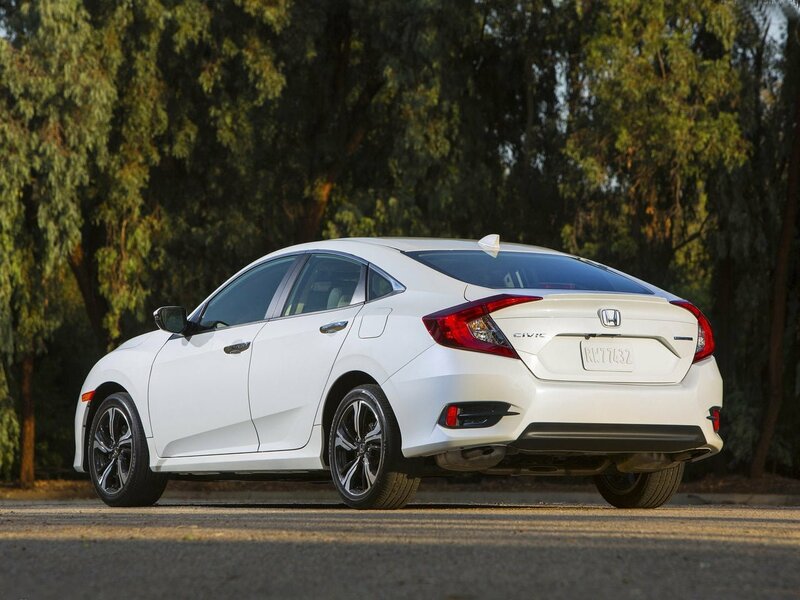 The new Civic has a coupe-like side profile, deviating from its conventional shape. 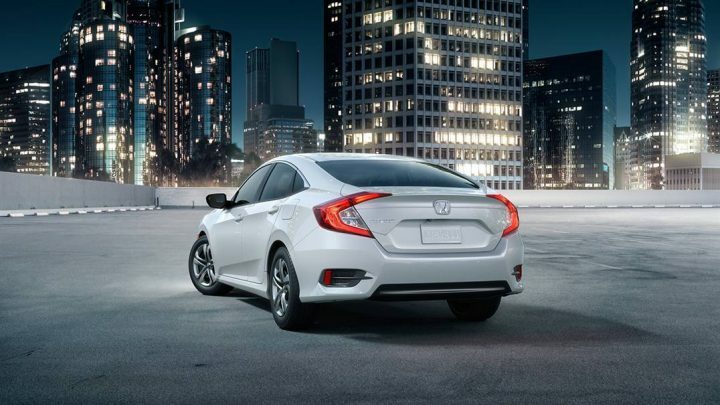 At the back, the taillamps blend in seamlessly with a subtle lip spoiler that adds some sportiness to the boot. The rear bumper features black inserts that also house the reflector units. 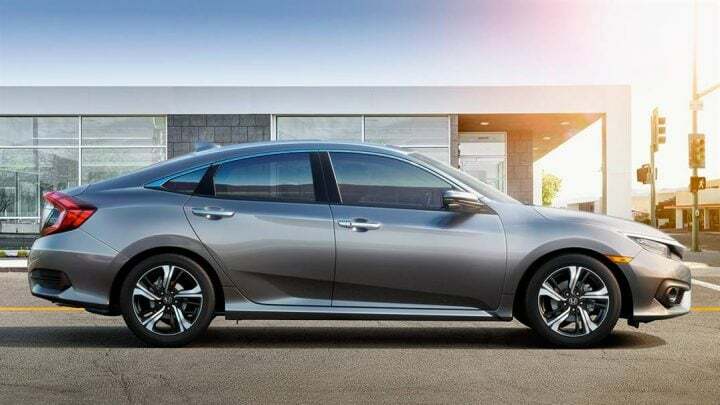 Overall, the 2018 Honda Civic will give a hard time to its competitors due to its rather futuristic design. The interior looks just as modern and futuristic as the exteriors. It is similar to Honda City’s interior, which was appreciated by a lot of people. There’s a centrally mounted 7-inch touchscreen with the aircon control placed below it. Luckily, this one gets physical buttons instead of the City/Jazz’s touch-sensitive controls. You also get a nice chunky steering wheel with silver highlights. Like the older Civic that was sold in India, the new one will get a digital speedo with analogue tacho. 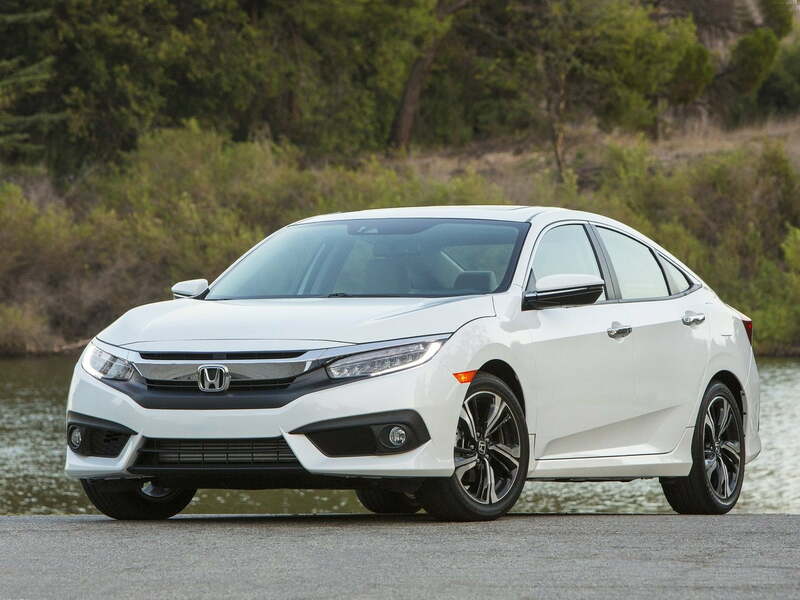 For international markets, the Civic gets an all-black cabin with silver inserts. However, for India, Honda could drape it in a combination of black and beige. This time around, Honda will finally launch the Civic in India with both petrol and diesel engine options. The petrol unit will be a 1.8-litre one that churns out 135 BHP and 170 Nm. While the diesel will be a 1.6-litre unit producing 118 BHP and 300 Nm. Petrol Civic will also get automatic transmission variants with a CVT. However, the Diesel variants of the Civic will come with only one transmission option – 6-speed Manual. Mileage figures for the Diesel Honda Civic will fall in the 18-22 km/l region. The 1.6 L diesel for the new 2018 Honda Civic will also go on to power the new generation CRV and the HRV SUVs in India. Stay tuned for updates on New 2018 Honda Civic India launch date, price, specifications, and more. So, what do you think of the new Civic 2018 model that will launch in India in coming days? Share your views with us by penning them down in the comments section below.